Hello guys! 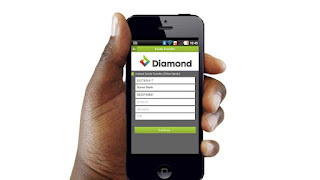 Are you a diamond bank account owner like me and wish to make transfers from your account to other accounts using their mobile app without having to goto the bank? Probably for MMM donation transfers or for payments - whichever reason. 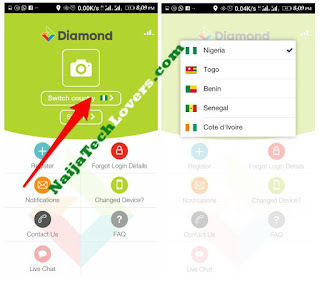 One thing about diamond mobile app transfers is that at first, you are limited to a particular amount (depending on your account - don't know the criteria for setting it though). And whenever you try to transfer a sum that is higher than the default setted limit, you are met with a limit exceed message that proofs transaction can't be completed. However, in this post, I will show you how I was able to increase my own diamond account transfer limit from the initial sum to as high as N10,000,000 for local transfers and N500,000 for NIP transfers. Without going to the bank, or calling their customer care to do it for me. And also without the use of a software or hardware token. Isn't that amazing? ==>2. After that, open the app, make sure the country selected matches your present location and login using your bank ID and password. ==>3. Proceed by clicking on the home logo at the top left corner of your screen. ==>4. 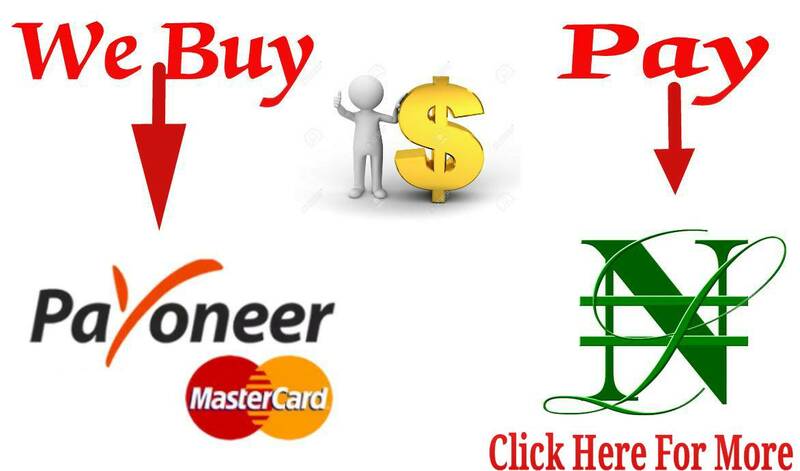 Scroll down to Self Service, then to Limit Maintenance; Select the preferred account. ==>5. Enter maximum amount you want to be able to transfer in the local account type (I set mine to N10,000,000) and enter your password before hitting on continue. You should get a success message after which you repeat steps 1 to 5 but this time, you select NIP and set the max amount for that too. Although NIP max can't exceed 500,000. 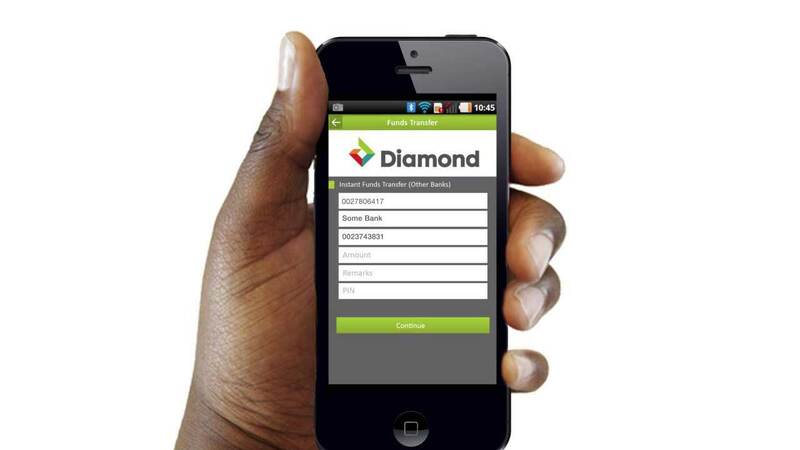 ==>Just like most other banks, you are charged N0 for diamond to diamond transfers and N100 for diamond to other bank account transfers. 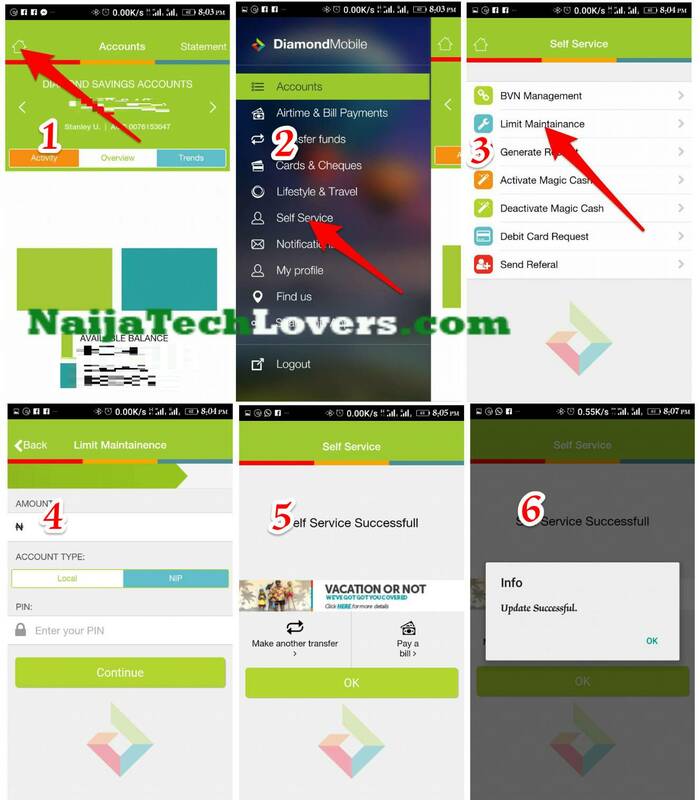 You may also like to see how to link your bank BVN to all your accounts without going to th bank.